This is just a little explanation about how some icons don't show up on certain launchers. 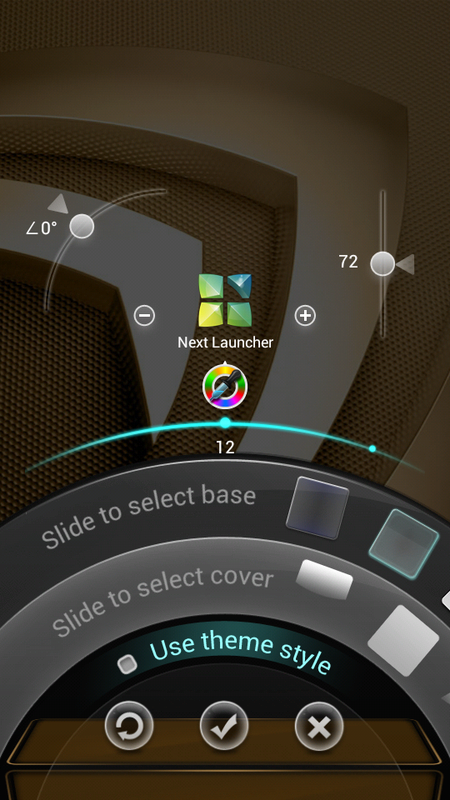 Example Next Launcher is one of them. They have made it very difficult for developers to theme the actual icons other than adding a border around the stock application icons. In the past I have had a few people ask why only a few icons are themed in "Next Launcher". Well from what I know, Next Launcher does not pull the themed icons the standard way that most other launchers do. Also the Next Key "Icon that is on the side" as of yet, I have not been able to get that themed, you do have an option in settings to turn off the Next Key which removes it from your home screens. 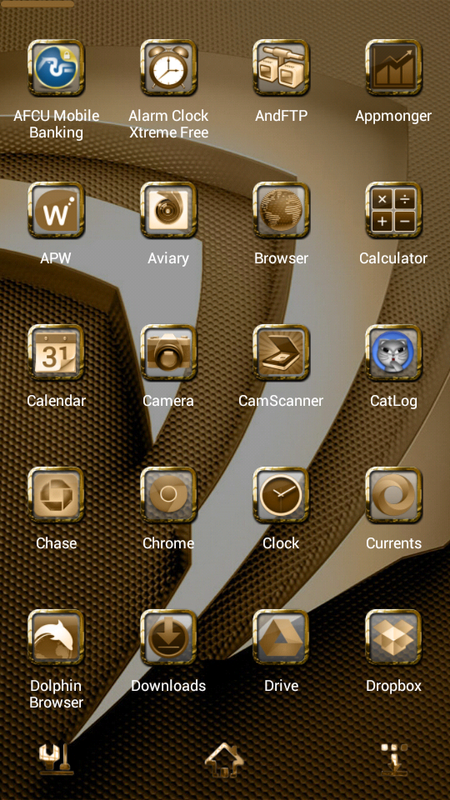 Now back to icons, I have used a another application which will make all the themed icons appear on Next Launcher. Unfortunately it only works on "Rooted" devices from what I understand. The app is called Unicon (formerly called Icon Themer) it is a paid app, but seems to work quite well. Not only with my themes but most themes. It also works with other launchers and best of all, it will work with stock launchers if you don't like to use the supported launchers. 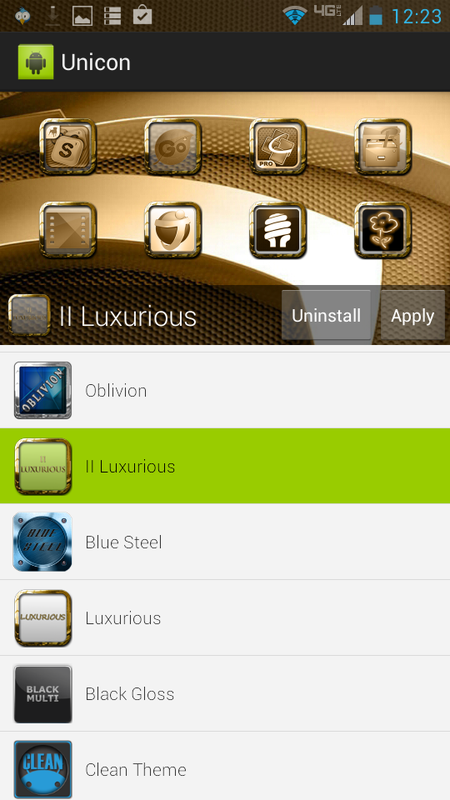 Here are some example screenshots of how Unicon works with Next Launcher. After Reboot and Going into Icon Editor and deselecting "Use Theme Style"
I hope this helps some of you out there that have rooted devices and have issues with developer themes not applying to Next Launcher or if you want to use launchers like Trebuchet etc..